“What kind of transition? Career? Or a job?,” said a business acquaintance of mine during a conversation we had earlier this week. I was giving him an update about my work. He seemed genuinely interested in the blog. But he couldn’t reconcile the notion of transition outside of job-related issues. Ever notice how many people go there? Maybe jobs are safe ground. Objective. Sometimes opaque. I should mention that he is a marketer. Market segmentation is his world. Is transition only about jobs? Or is it broader? What exactly does transition entail? My thinking on transition’s scope has changed in the three years since my transition started. Despite this advancement I still don’t have the right vocabulary to describe its scope. Any ideas? A recent focus group that I held offered a lens into this topic. Seven women participated. We started the discussion with an exercise. Each person was asked to write down a transition they’d experienced and 3-5 adjectives to describe it. Five of the seven attendees listed a professional or job related transition in response to this initial task. Of the five each was seeking new employment or a new role within an existing employer. The emotions that accompanied the transitions ran the gamut. One woman who had recently graduated with an advanced degree shared, “my friends seem to have hit a landing spot for their careers so I’m thinking whether I should just accept a job.” Any job? Another shared, “it was competitive. I wanted to secure a job before my peers.” Or another woman who left a negative work environment said, “I cried. It was a very emotional time. It took a toll on me and a bigger toll on my relationship.” She laughed in hindsight and shared that she considered getting pregnant as an excuse to stop working in what seemed a horrific environment. How many people do you know who have run this same logic? If the conversation stopped there my response to my marketer friend’s question might have been, ‘yes, my blog is about job transition.’ But the conversation continued…..
“What triggered these transitions?” I asked. In response, the job-related issues quickly faded to the background. “Restlessness. I was bored,” shared one participant who had been among the job-related five. She also shared that she initially ignored her instincts on this. Offered another, “I wanted to spread my wings.” This woman held a desire to reach beyond what her mom and grandmother had done. She termed her experience, “a coming of age.” Another said that the energy she so desperately needed in her life was absent. The void inspired her to seek growth along an unchartered path. The focus group conversation continued edging further and further way from the work world. Two of the attendees described a ‘gating concept’ that overwhelmed their transition. One shared, “I recently had a miscarriage. I’m trying not to have it overtake my life.” Silence. 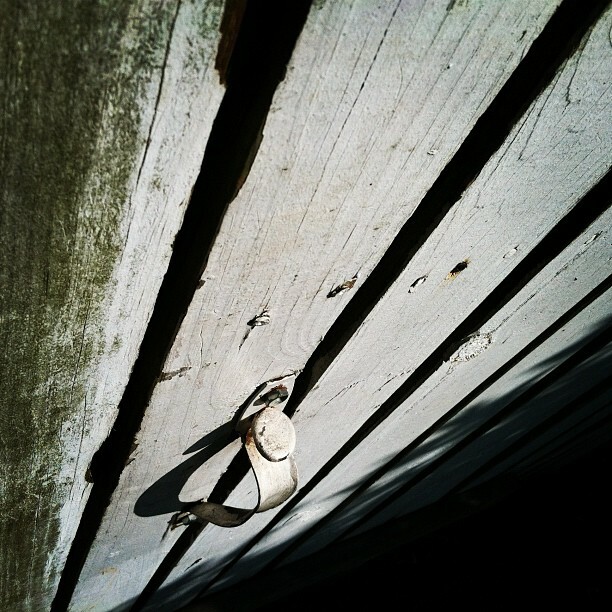 Have you ever encountered gates as part of your transition? ‘Job-related’ seems almost pedestrian as a description in comparison to the real work of women’s transition. A year ago I created Novofemina’s definition of transition: a re-definition of our notion of self. It seems flat. What I’ve learned since is that transition is fundamental to advancing the notion of who we are. Unfettered. Full of possibility. Purposeful. To my marketer friend I wish I’d said ‘No. My blog isn’t about job transition.’ Jobs themselves are likely an expression of something more fundamental than that. So too, transition. 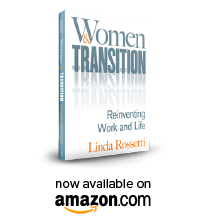 This entry was posted in Observations on Transition and tagged career transition, observations from a women's transition, transition, women's transition issues. Bookmark the permalink.